Slots of fun amusement arcade. 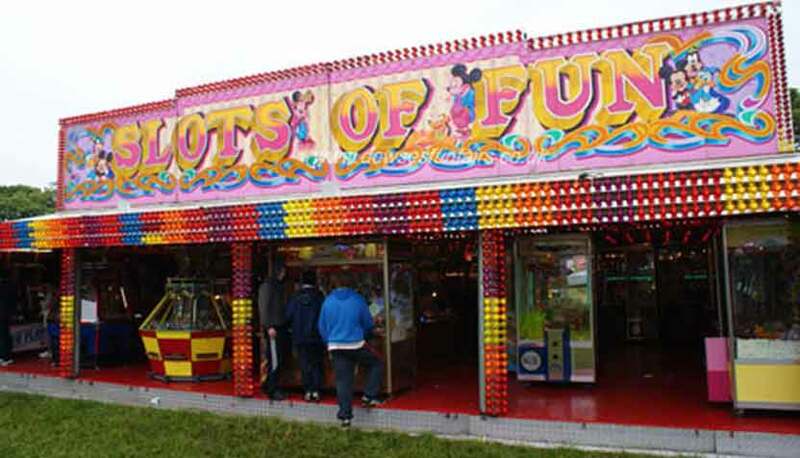 Click here to see more about the amusement arcade. 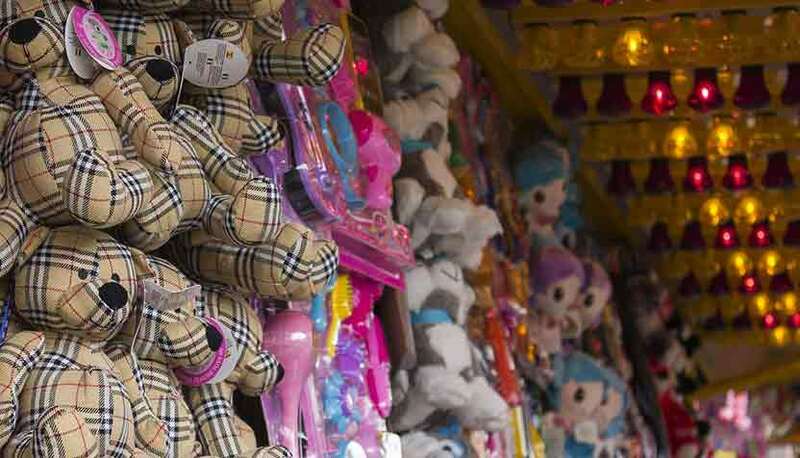 Prizes galore on games and stalls. Click here to read about our games and stalls. All your funfair favourites. 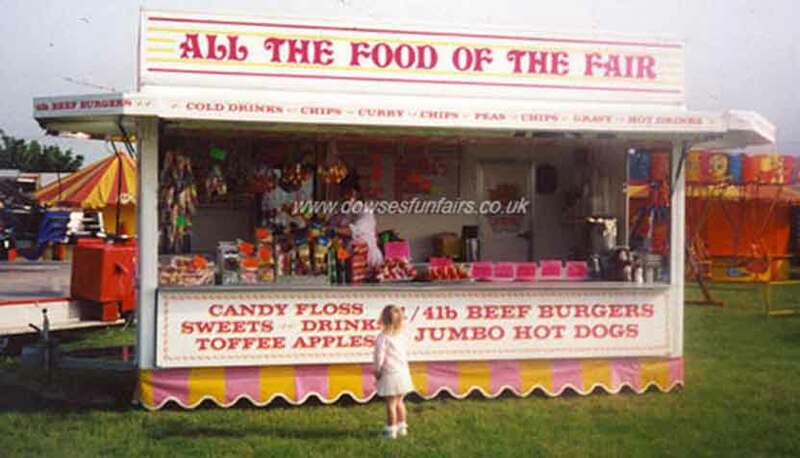 Click here to read more about our funfair catering.